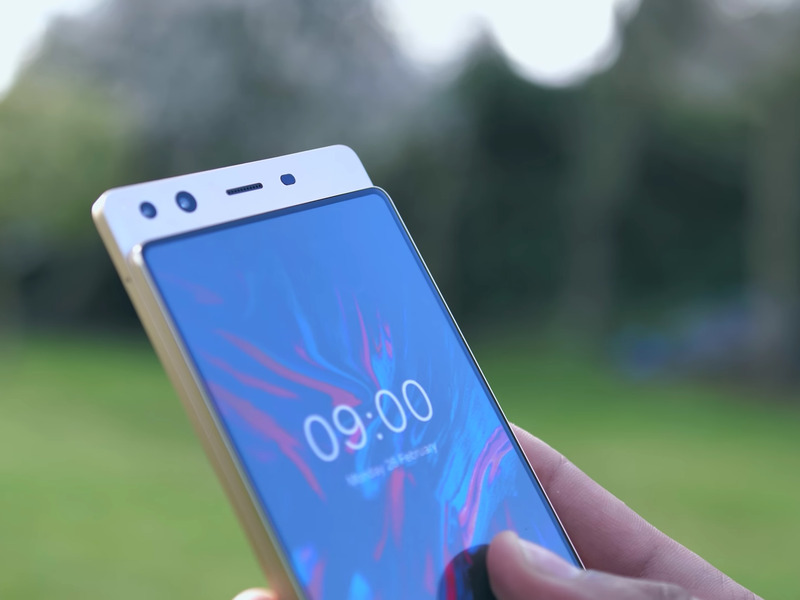 Chinese smartphone manufacturer Doogee created a smartphone that’s almost all display by putting the camera on the back layer of a slider phone that moves vertically – a retro-move reminiscent of the Palm Pre. Doogee is a relatively unknown company in the US, but those who have heard of it, know its phones for their affordability and minimal bezels. And the forthcoming Mix 4 model is no exception. 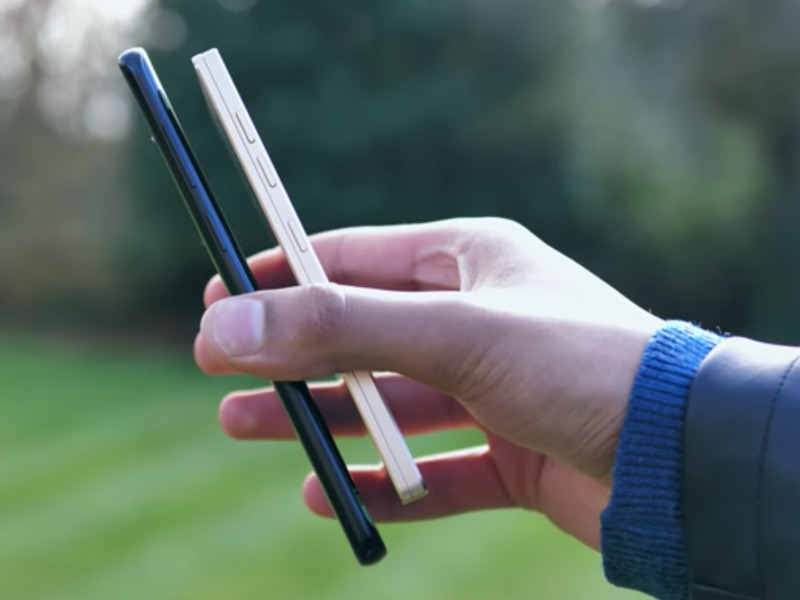 Although the phone is not available yet, UK tech YouTuber Arun Maini (known as Mrwhosetheboss) got hold of a non-functional prototype. 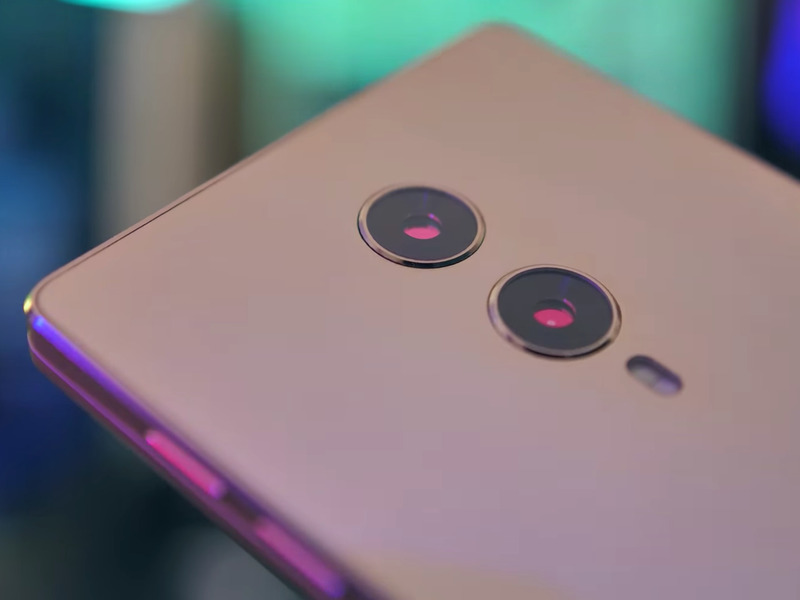 While we still don’t know anything about how the phone’s software works, the dummy prototype provides the first up-close look at its industrial design and durability. This is the prototype for the Doogee Mix 4, and from the front it looks pretty minimalistic, sleek, and has plenty of display. 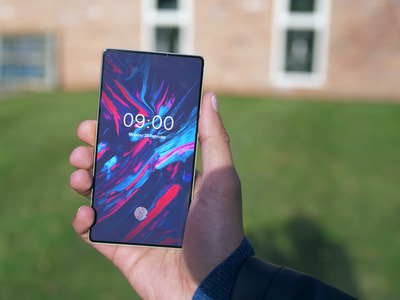 Doogee has four lines of smartphones, but this one is part of the Mix series – or the “bezel-less Smartphone.” The first one came out in June 2017. When the back of the phone slides up, it exposes everything that would be included on a notch, including the camera lenses. The additional layer makes the phone a little thicker than other leading smartphones on the market. YouTube/MrwhosethebossThe S9 Plus is 8.5 mm thick (left) compared to the Mix 4’s 11 mm (right). 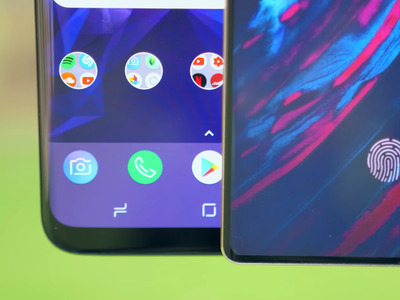 It’s worth noting that a few manufacturers – including Apple and Samsung – are reportedly working on foldable phones that are also expected to be thicker than their predecessors. 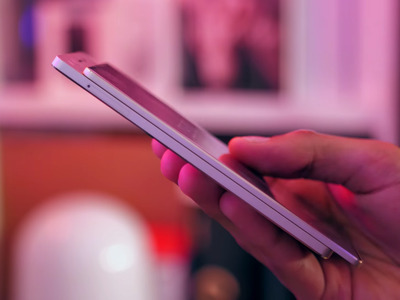 Reactions to the Mix 4 could tell us whether consumers are ready for a thicker phone, now that product designers have done everything they can to make them slimmer. But that extra layer of thickness allows the Mix 4 to have its seemingly non-existent bezel. YouTube/MrwhosethebossThe Samsung S9 Plus (right) has a 6.2-inch display. Maini says that the display – which will use AMOLED technology like the glass on a lot of Samsung phones and on the iPhone X – takes up 97% of the screen. The Samsung S9 Plus has done fairly good job of minimising its bottom bezel, and yet the Mix 4 bezel (or lack thereof) puts it to shame. It has dual rear-facing sensors and a flash. 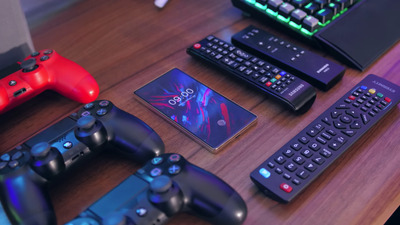 There aren’t any specs available about the phone just yet, so all we have to rely on is the layout. 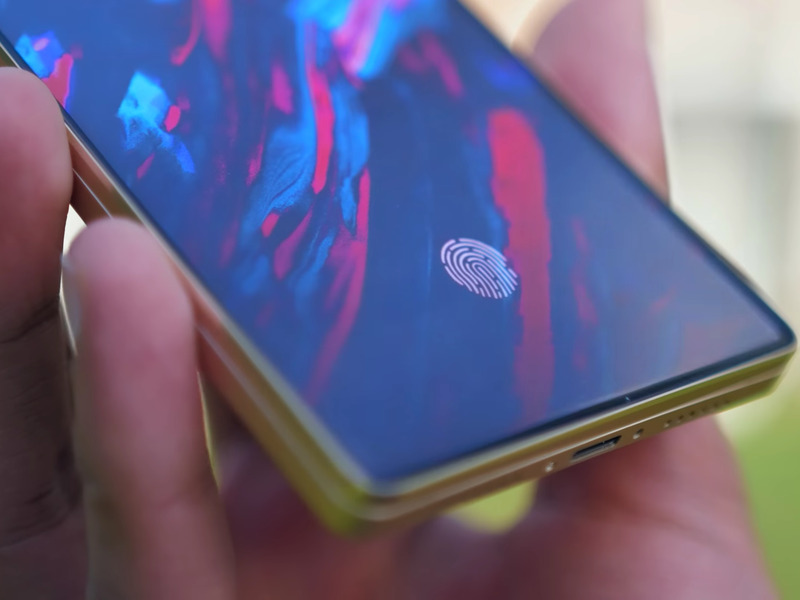 The prototype didn’t have a real screen, but a fingerprint indicates that it might have a fingerprint sensor on it. The unique design does bring some concerns to mind. Maini said that he felt better about the durability of the slider after giving it a try, but I’m concerned that it could loosen up over time. I’m also curious to know what other functions require you to slide the phone open. If it’s just to access the camera, I would hope it automatically goes into camera mode. However, it looks like the speaker and microphone on there too, meaning you might have to open it for calls. 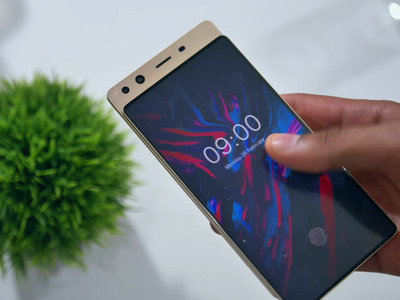 Maini also points out that the ambient light sensor is also on there, which could mess with the automatic screen brightness. Unfortunately, we can’t be sure either way, since the screen of this prototype was a sticker. 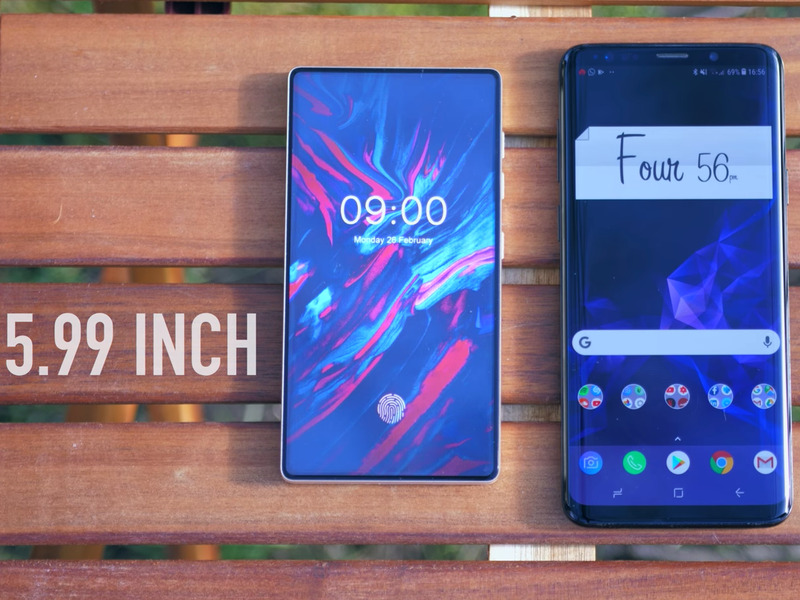 We don’t know if the phone works well yet, but in terms of design: it comes down to whether you’d be ok with a slightly thicker phone for the advantage of end-to-end displays. Price and release date haven’t been announced, but based on his understanding of the other phones in the Mix series, Maini speculates that it will come out in December 2018 and cost around $US300.